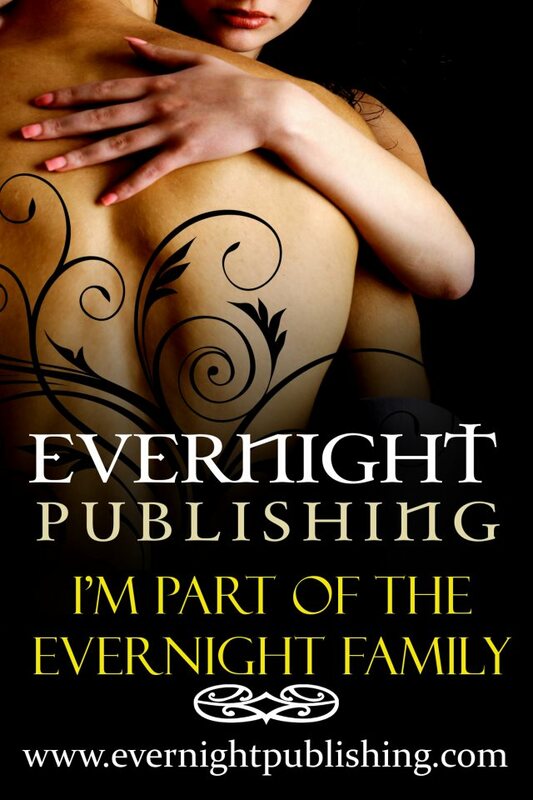 I have a new story in this exciting new 12-author anthology from Evernight Publishing. Watch for “Eli Logan’s Return” in the Lawless anthology. Release date is November 17, 2017. Can’t wait to read all the other stories as well as share mine.